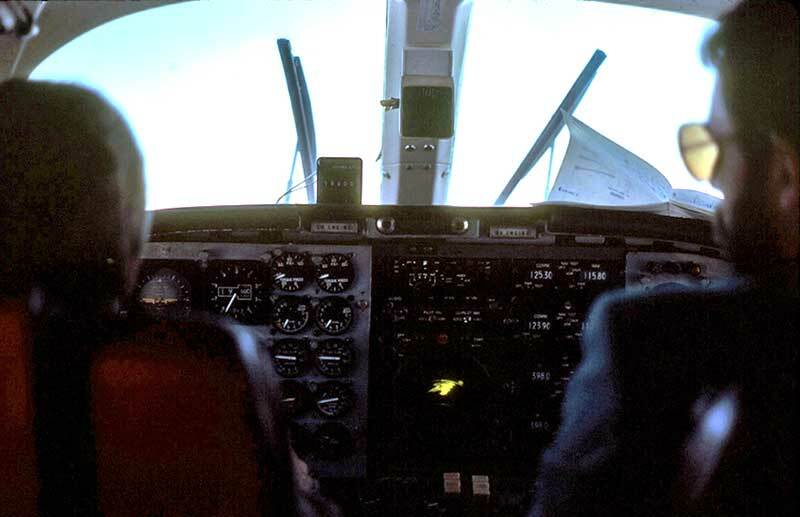 became tarnished by a series of of troubling worldwide accidents involving control loss on the cruise. 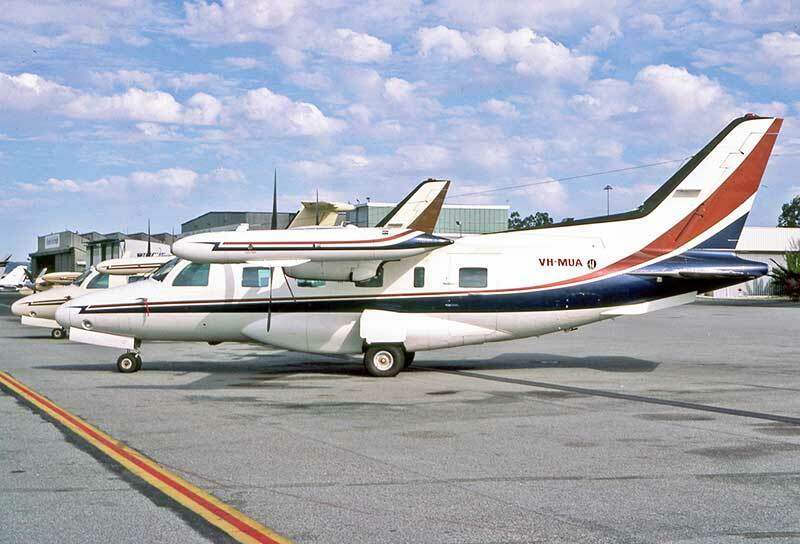 Here's VH-CJP two years earlier, refuelling at Ceduna SA in June 1979 on ferry flight flight from Perth to Essendon. 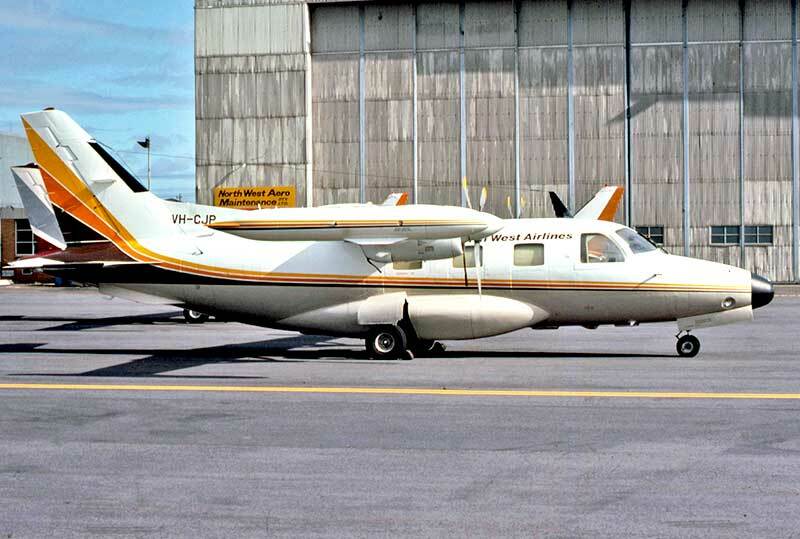 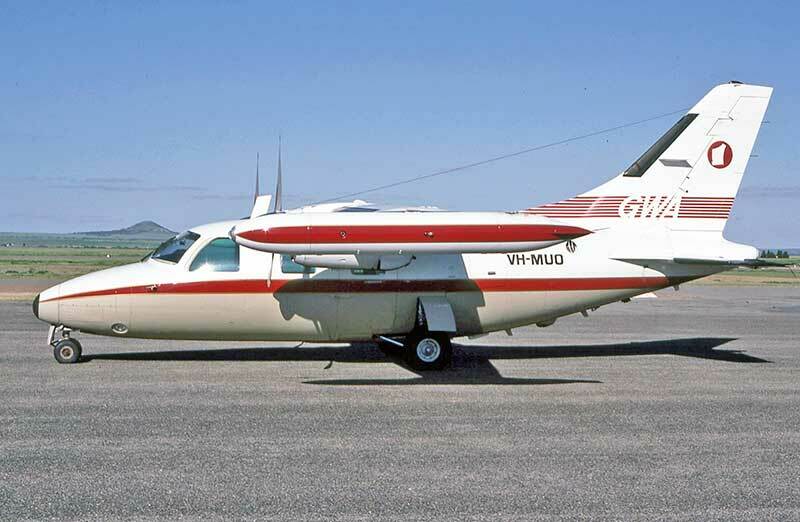 Pilbara Air Services became Jet Charter Pty Ltd at Perth Airport before reorganising as Skywest Airlines in 1980. 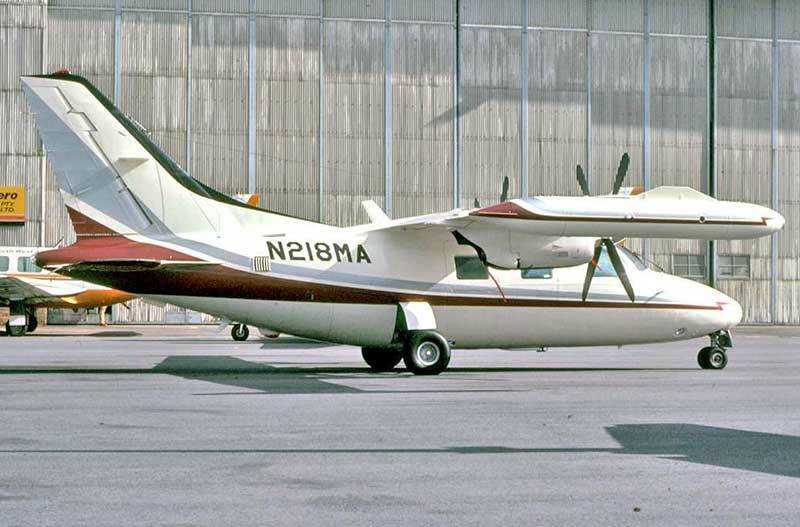 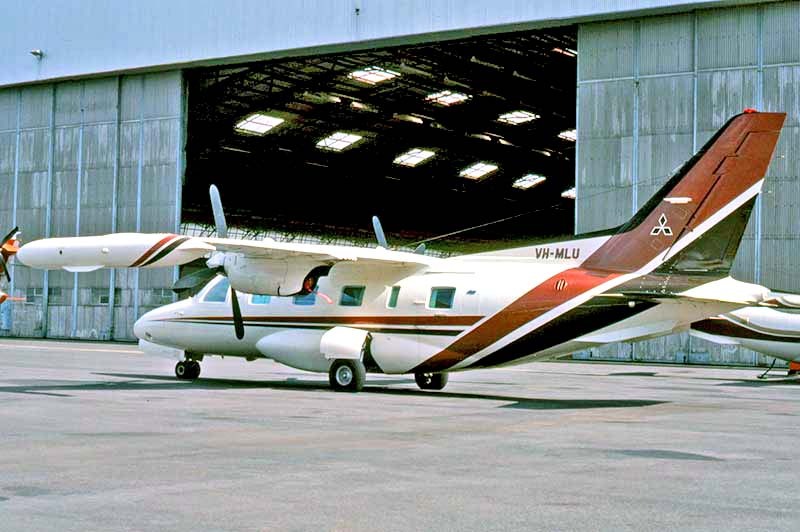 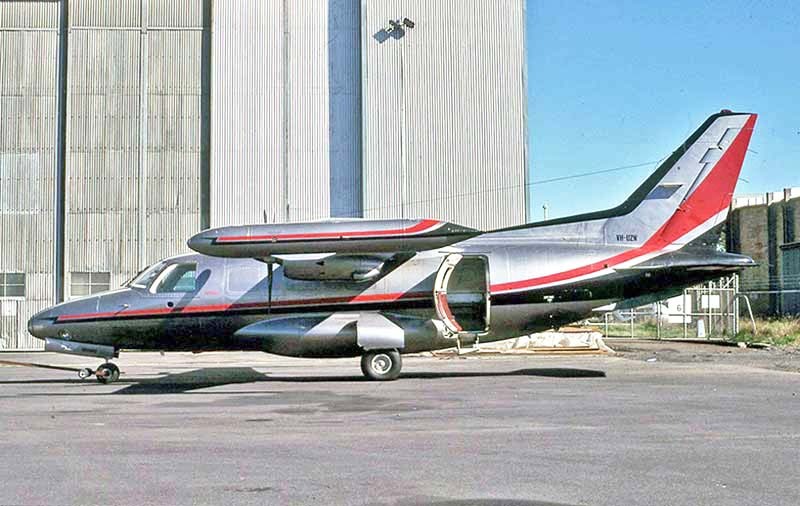 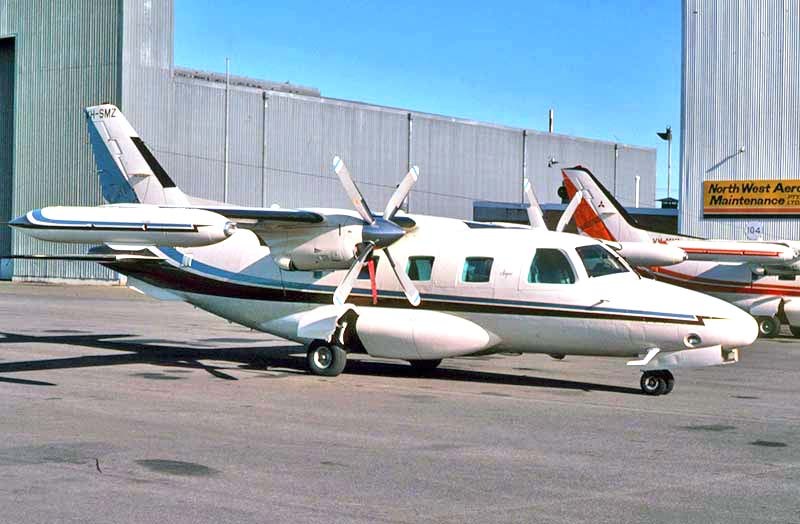 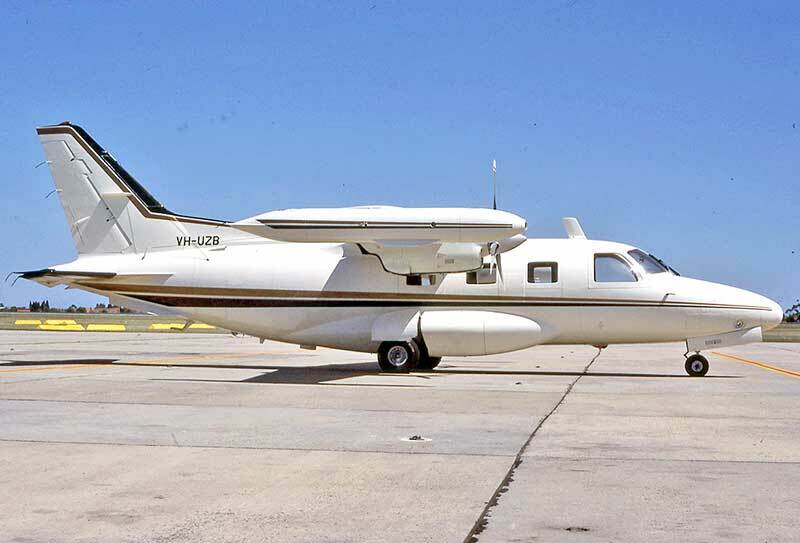 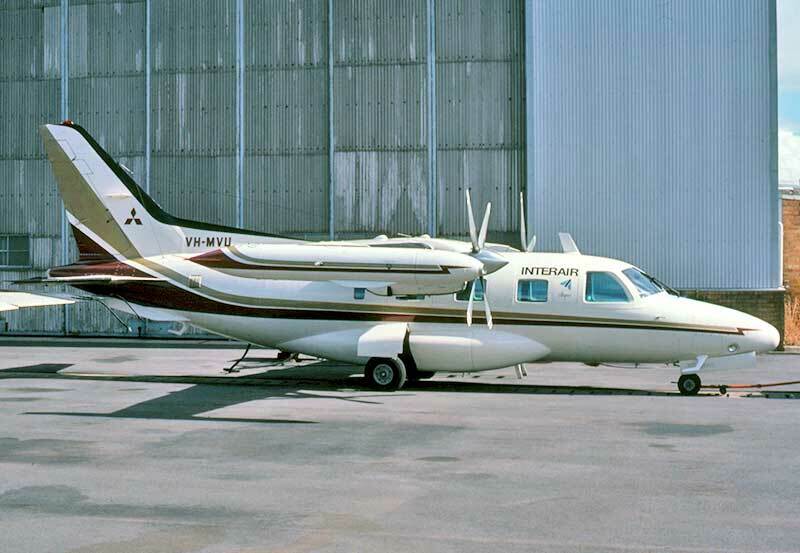 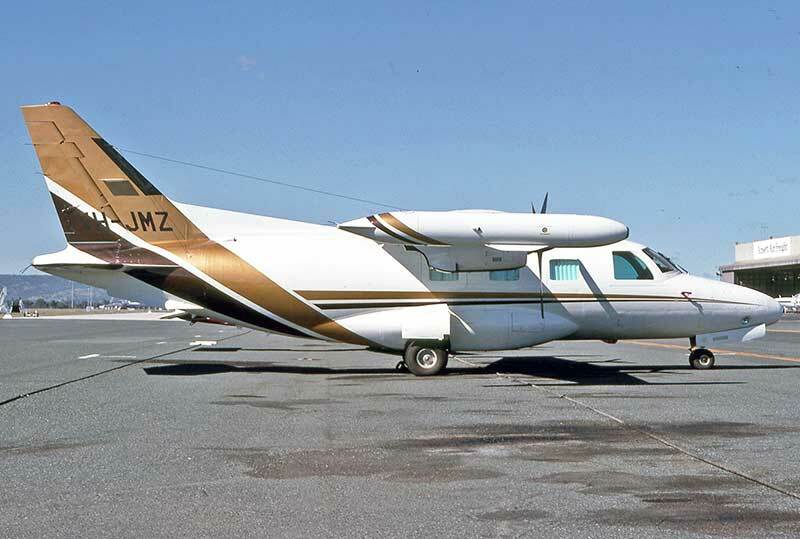 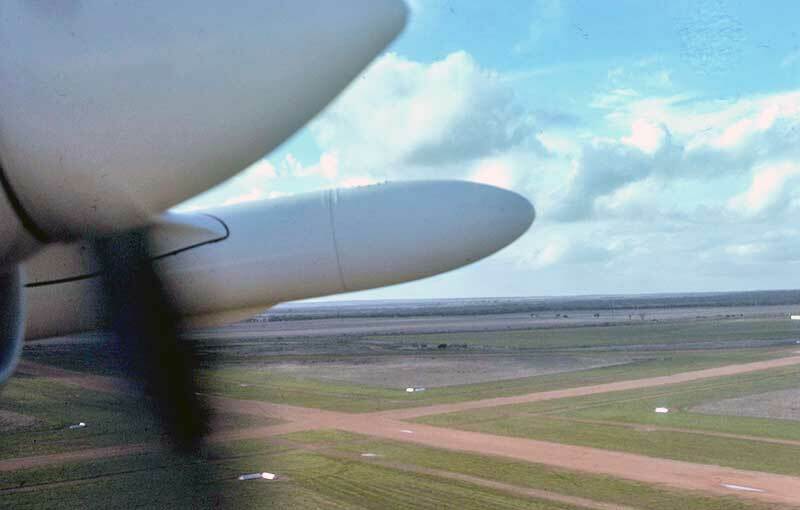 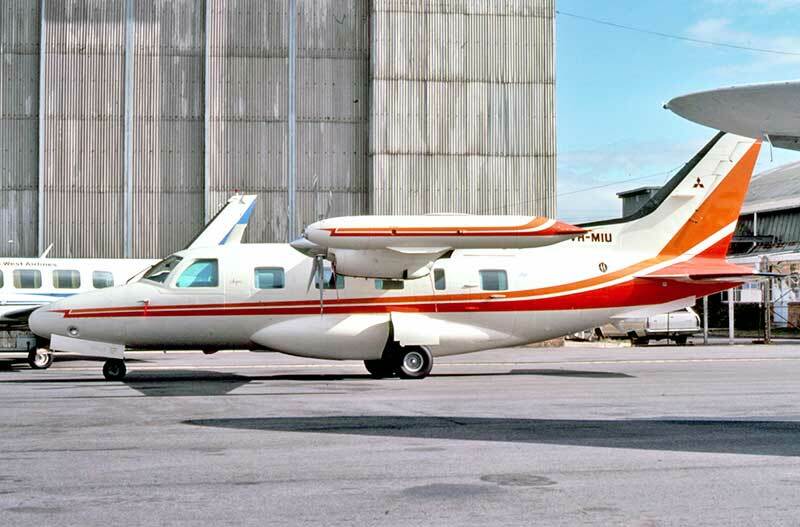 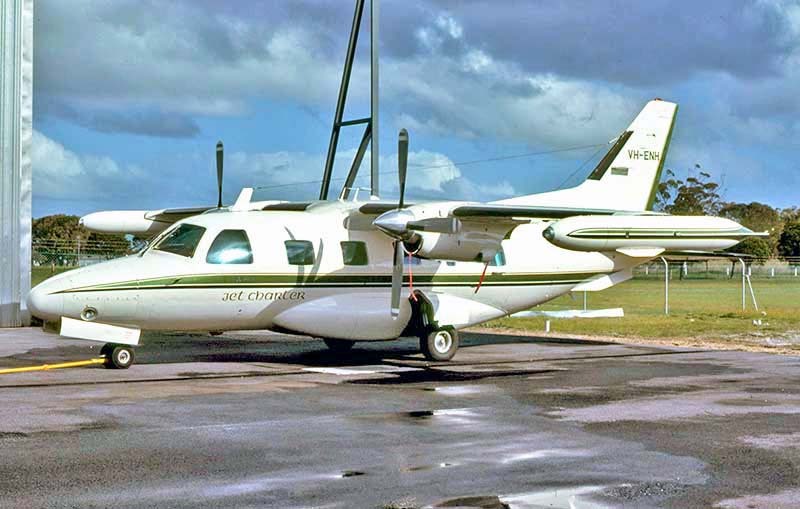 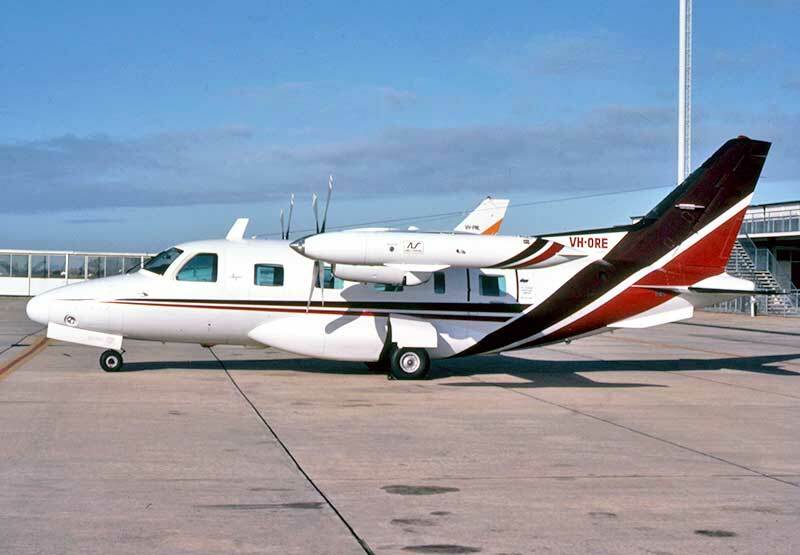 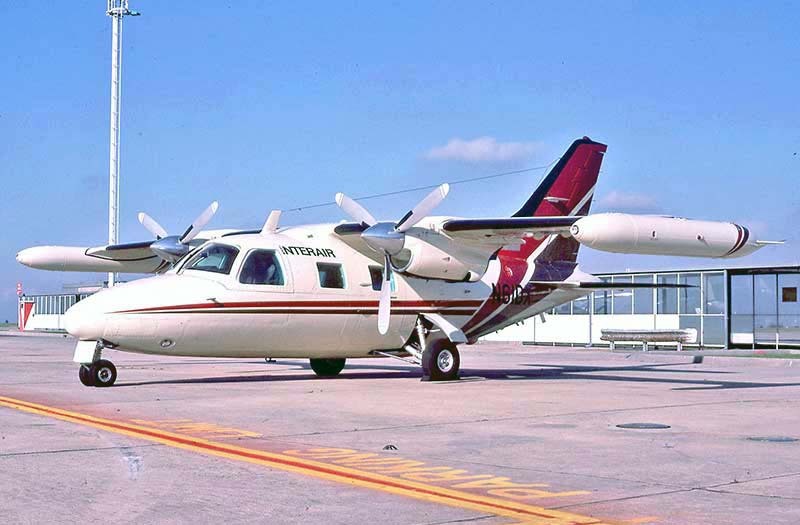 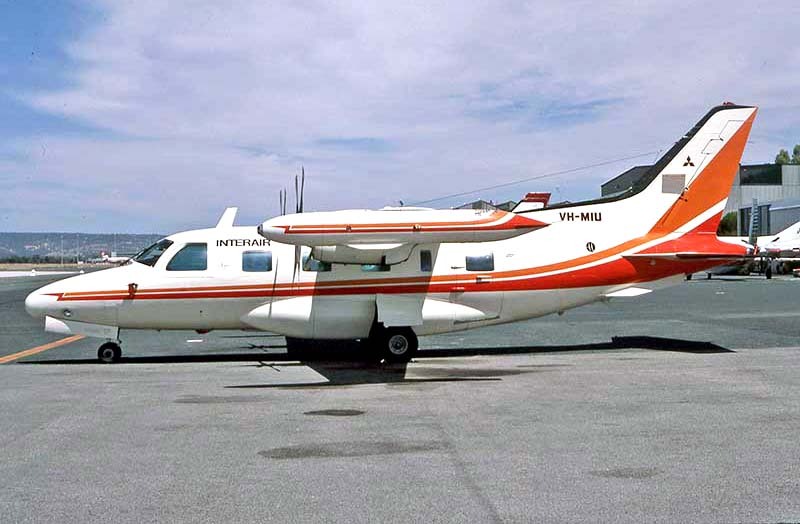 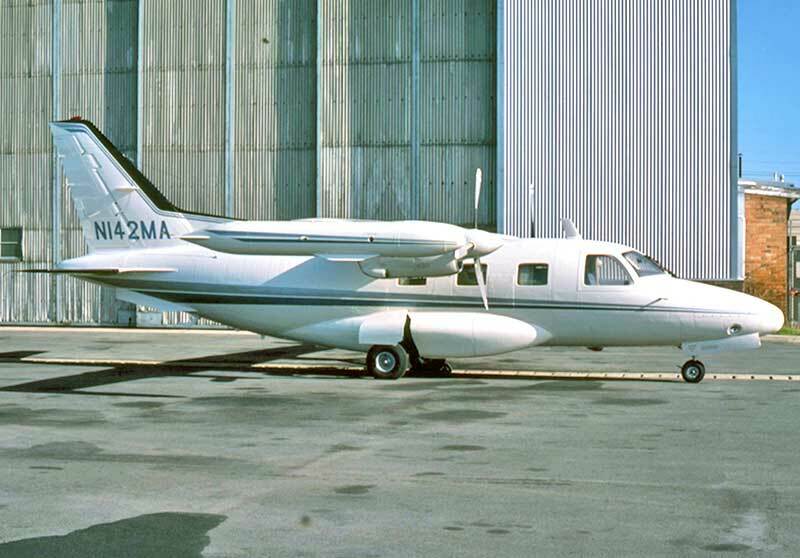 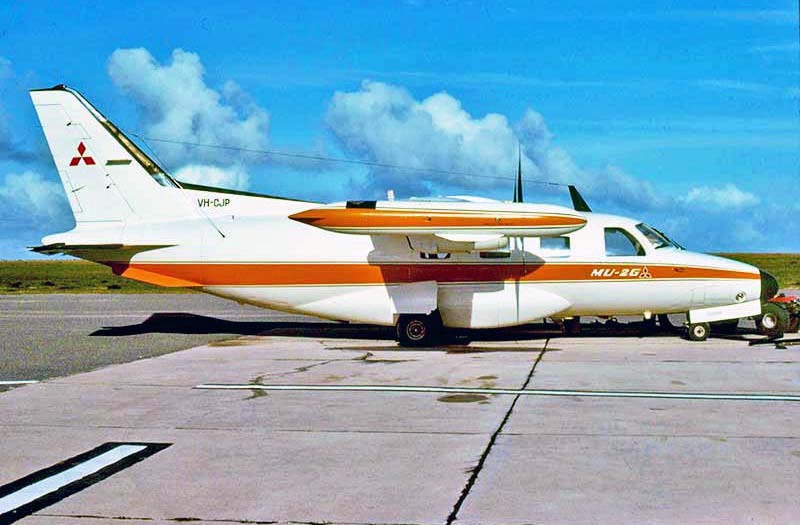 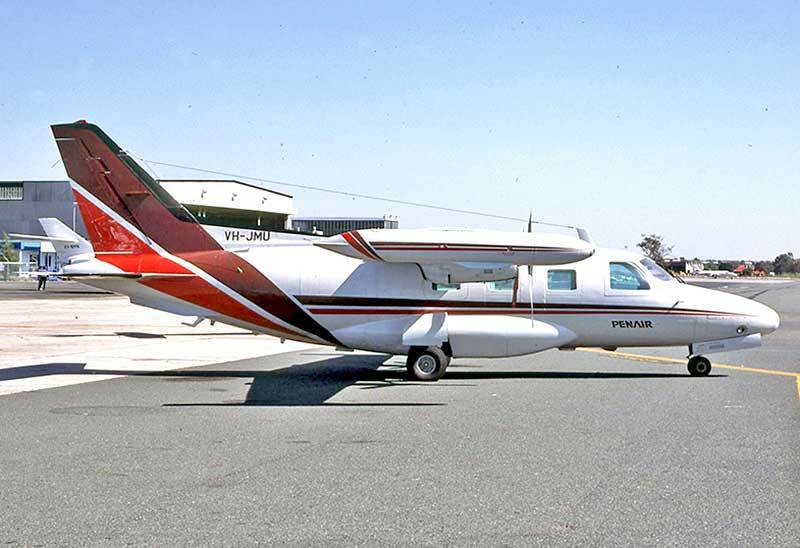 Melbourne's Essendon Airport was awash with Mu-2s during the 1980s, most being handled by new dealer Interair.